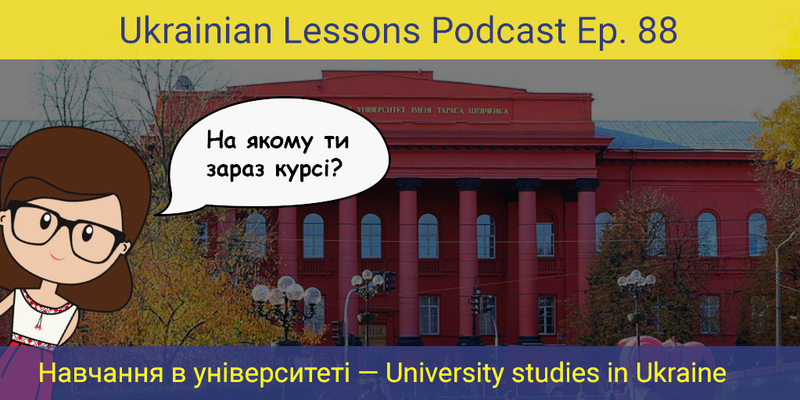 In this episode of ULP, you can learn useful vocabulary and interesting facts about вища освіта – higher education in Ukraine. 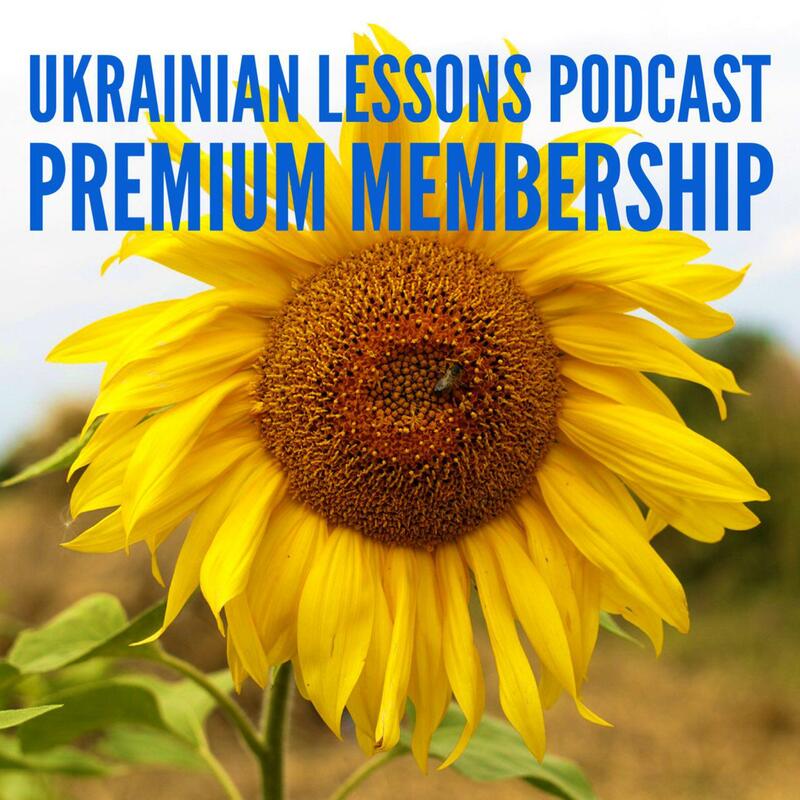 Listen to another conversation of Khrystyna with her roommate and improve your Ukrainian with us! learn more about higher education in Ukrainian in the Cultural Fact section (in English).